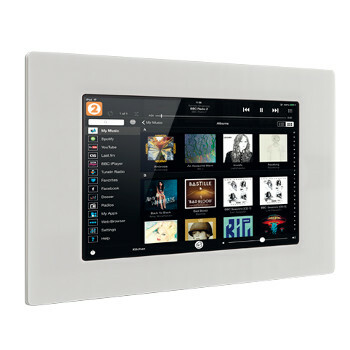 Based in the UK, Systemline introduced its first multi-room control system as long ago as 1988; a time when the concept of ‘Custom Installation’ was virtually unknown outside of the USA. That multi-room system was the first in the world to be based on universal IR control. 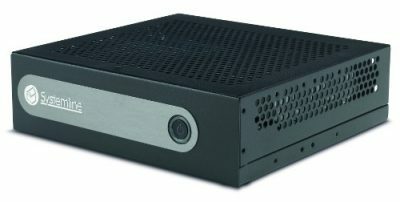 It received wide acclaim and won an American CES Award for innovation. Throughout the following decade, Systemline became the obvious multi room speaker system of choice for European specifiers wishing to build their businesses. It’s probably fair to say that many of today’s leading Custom Installers ‘learnt their trade’ on Systemline product. 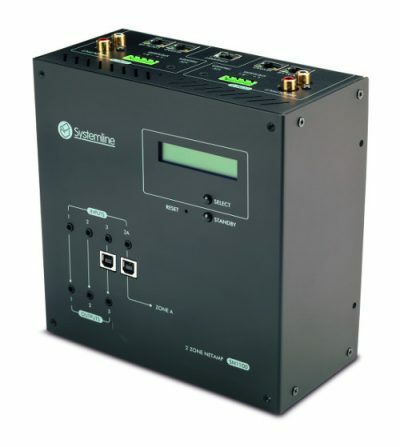 In the early part of the new millennium, Systemline (UK) introduced “Modular” which redefined the level of flexibility and space efficiency possible within a multi-zone system. Other Systemline products available. Please ask.